Senate President and acting head of state Say Chhum last week signed a Penal Code amendment that punishes anyone for insulting the King. 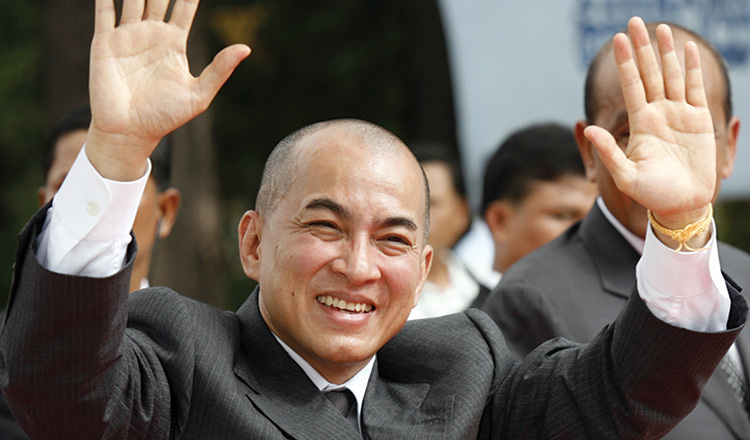 The amendment was signed on Tuesday by Mr Chhum, who was acting head of state while King Norodom Sihamoni was overseas. The King has been in Beijing for a health check-up since February 22. The amendment states that insulting the King shall be punished with imprisonment from one to five years and a fine from $500 to $12,500. 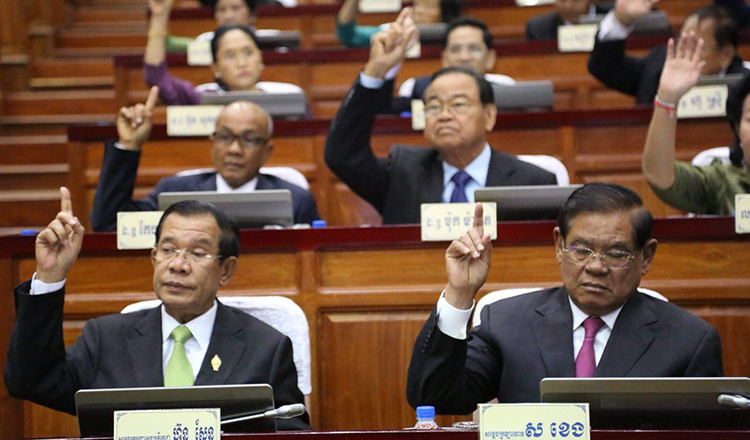 On February 21, the Senate rubber-stamped the Penal Code amendment after an extraordinary session of the National Assembly was held on February 14 to discuss and approve it as well as amend five articles of the constitution and a draft law on business in Cambodia, Laos and Vietnam. 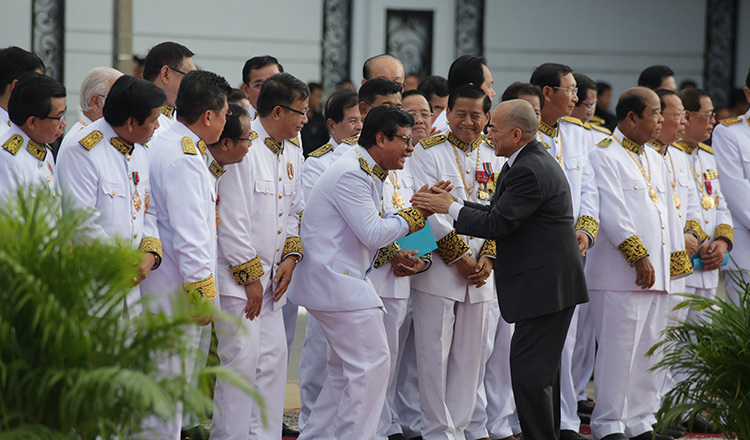 The creation of laws against insulting the King comes following comments made by former deputy prime minister Lu Lay Sreng last year, who compared the King to a castrated rooster and was charged with defamation. 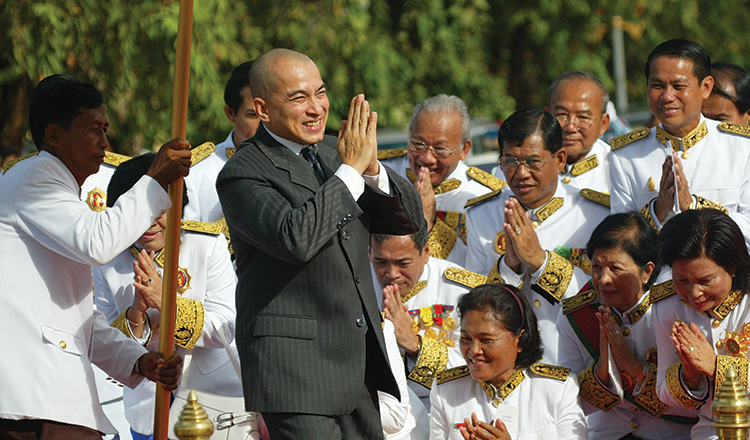 Chin Malin, spokesman of the Justice Ministry, said other monarchies had similar laws that imposed more severe punishment than Cambodia. Cambodian people also want to have effective laws to prevent people from insulting the King who is respected and loved by everyone, according to Mr Malin. 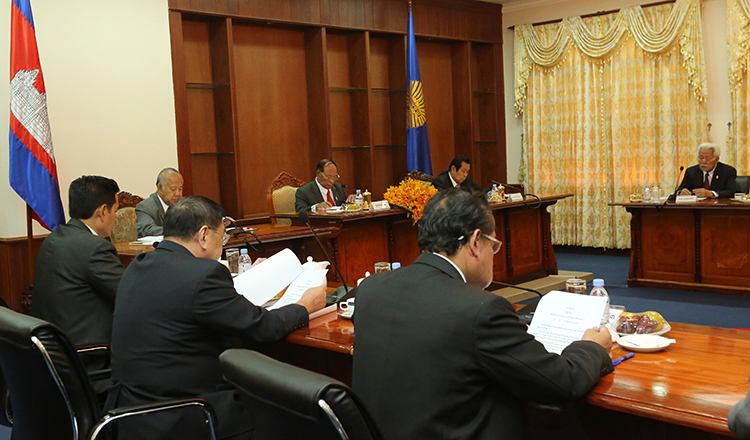 “It is necessary to implement this law,” he said, adding the law was signed and comes into effect immediately. Last week, the Ministry of Cults and Religion said an interview given by an activist monk defamed the King and all Cambodians by suggesting they drank the urine of Vietnamese people. In an interview with Radio Free Asia on Tuesday, Venerable But Buntenh, founder of the Independent Monk Network for Social Justice, said that he drinks water from wells, but many Cambodians and the King drink water from rivers that contained the urine of Vietnamese people. “Vietnamese urinate in the river and we use the water from the river that flows near the Royal Palace, a confluence place, so this means not only the people drink Vietnamese urine, but the Prime Minister and also the King drink it,” he said.